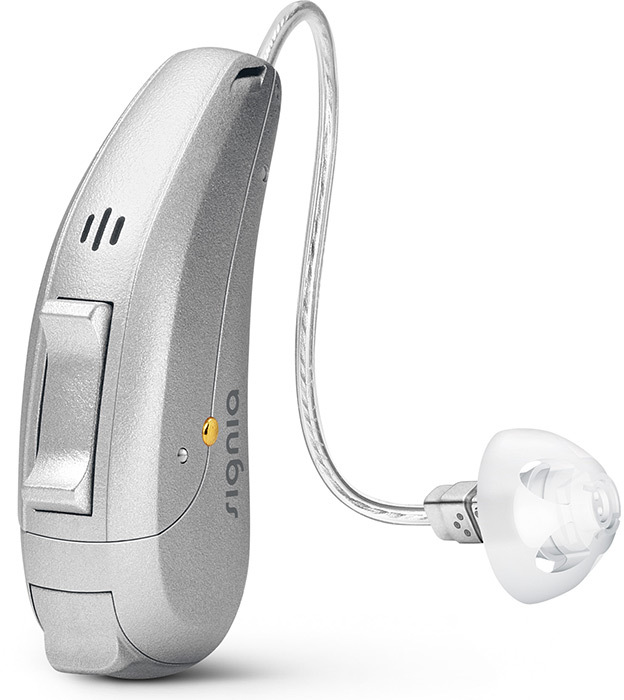 New rechargeable hearing aid that is a RIC product, made with a lithium ion power cell. 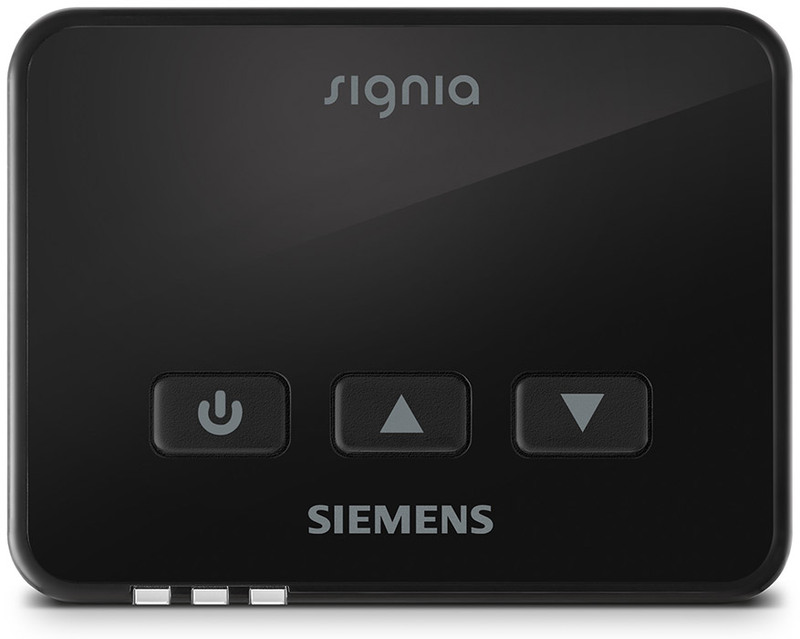 It is inductive charging. 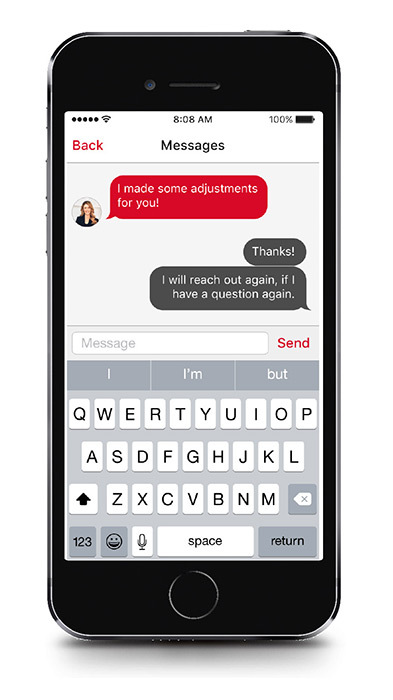 No contacts or battery doors. 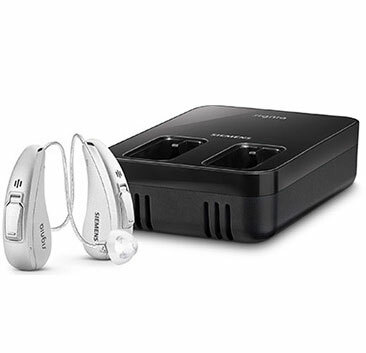 It is wireless connectivity. 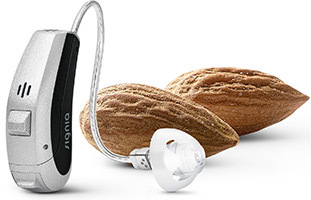 Any receiver gain. 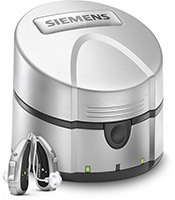 Charger acts as a charger as well as an electric dehumidifier. 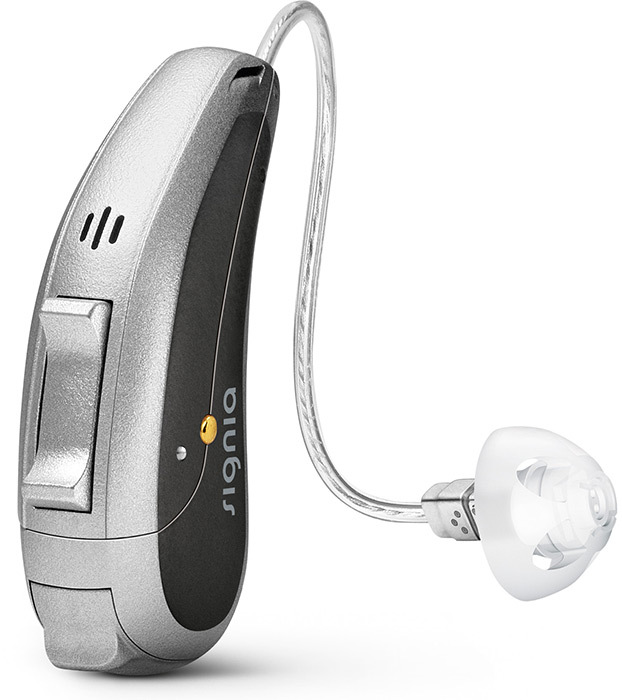 Premium design and high-end features in a wireless, rechargeable RIC instrument suitable for practically all levels of hearing loss. Now offering CROS / BiCROS. 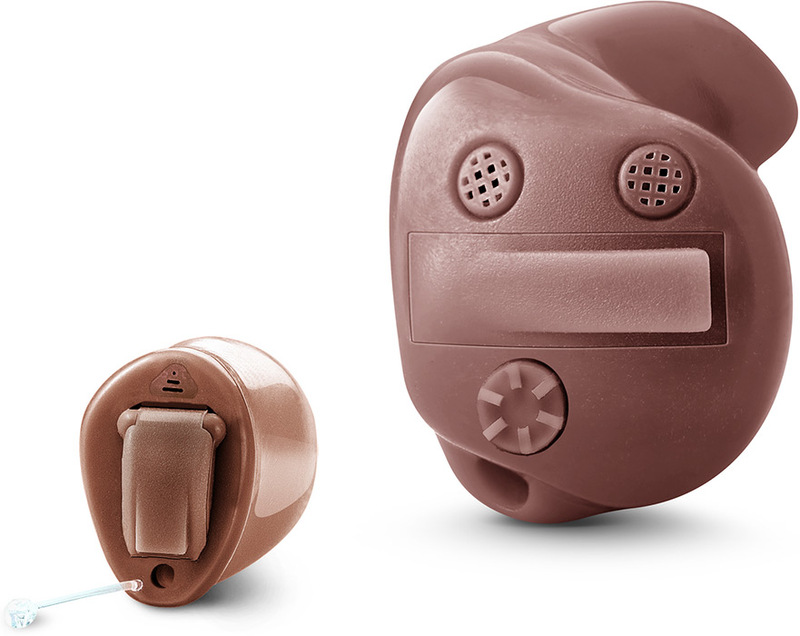 Sleek and robust BTE design for true binaural hearing. Fully featured for maximum comfort and convenience. Motion SX offers rechargeability, while Motion SA offers optional audio shoe; both are wireless and offer CROS / BiCROS. 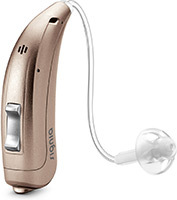 The perfect solution for people with an unaidable hearing loss in one ear. 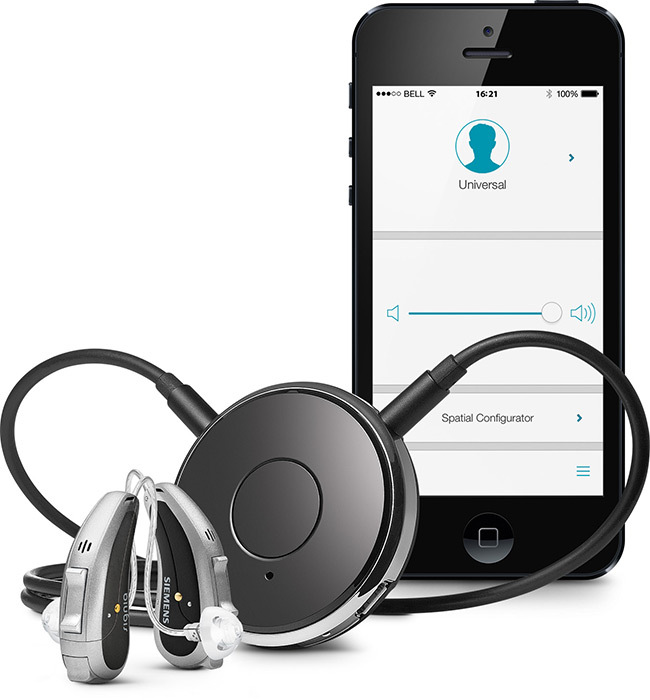 CROS Pure detects sound received on the wearer’s unaidable side and transmits it to an instrument in the other ear. 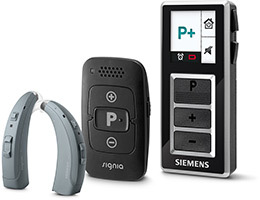 Compatible with almost all primax hearing aids. 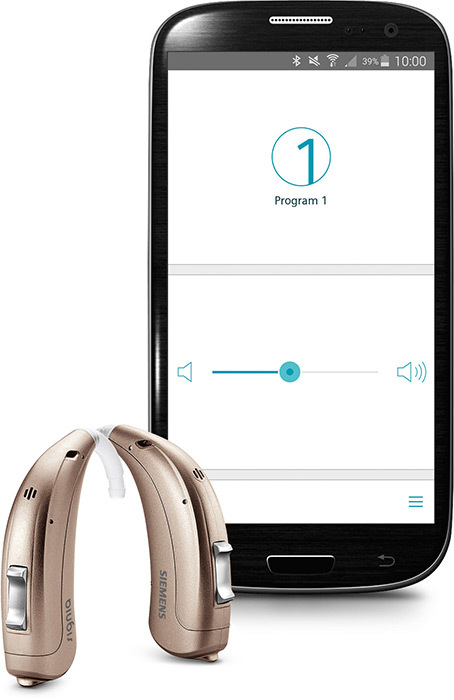 The touchControl App* lets your patients discreetly and conveniently change their hearing programs, volume, bass and direction of the microphone via their smartphones – without any extra hardware. The sleek easyPocket™ with large buttons and an easy-to-read display even gives users with dexterity issues easy access to their hearing instruments. The ideal solution for anyone who wants discreet, convenient hearing aid control without the need for a large remote control or smartphone. 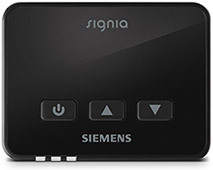 Connects TVs without Bluetooth® functionality to the easyTek for wireless streaming. 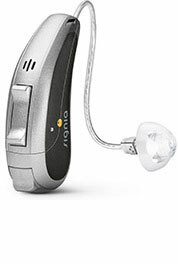 The eCharger recharges, refreshes and dehumidifies hearing aids overnight. Your patients don’t need to worry about fumbling with tiny batteries. A new application that is your personal connection to success.